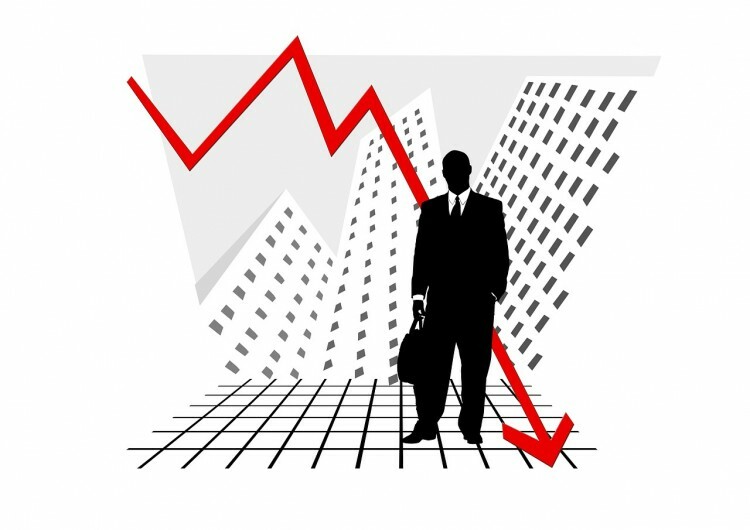 Three stocks trending significantly low today before afternoon were Amicus Therapeutics, Inc. (NASDAQ:FOLD), which cratered by more than 40%, Teladoc Inc (NYSE:TDOC), slumping by more than 15% and InspireMD Inc (NYSEMKT:NSPR), down by nearly 10%. Let’s take a closer look at the news that sparked today’s declines of these stocks and see if hedge fund data suggests any profitable opportunities from the drop. Amicus Therapeutics, Inc. (NASDAQ:FOLD) faced its largest dip today today since its IPO in 2007 after the FDA asked the company to submit additional data for its drug migalastat, which is aimed at treating Fabry disease, a rare inherited disease that builds up fat in the body’s cells. This means that the company will not be able to seek approval for its drug this year. Before the news, Amicus’ stock was up by more than 65% so far this year. Chadran Capital Markets downgraded the company to ‘Neutral’ from ‘Buy’ last month. Hedge funds were generally bullish on Amicus Therapeutics, Inc. (NASDAQ:FOLD) during the second quarter as a total of 31 funds had an aggregate investment worth $687.19 million in the company at the end of June amassing a staggering 41.9% of the company’s market cap. In comparison just 25 funds held $520.91 million in Amicus’ shares at the end of March. Joseph Edelman‘s Perceptive Advisors and Jeremy Green‘s Redmile Group are the two largest stockholders of Amicus Therapeutics, Inc. (NASDAQ:FOLD) within our database with respective holdings of about 14.44 million shares valued at $204.32 million and 6.30 million shares valued at $89.11 million. Why do we pay attention to hedge fund sentiment? Most investors ignore hedge funds’ moves because as a group their average net returns trailed the market since 2008 by a large margin. Unfortunately, most investors don’t realize that hedge funds are hedged and they also charge an arm and a leg, so they are likely to underperform the market in a bull market. We ignore their short positions and by imitating hedge funds’ stock picks independently, we don’t have to pay them a dime. Our research has shown that hedge funds’ long stock picks generate strong risk adjusted returns. For instance the 15 most popular small-cap stocks outperformed the S&P 500 Index by an average of 95 basis points per month in our back-tests spanning the 1999-2012 period. We have been tracking the performance of these stocks in real-time since the end of August 2012. After all, things change and we need to verify that back-test results aren’t just a statistical fluke. We weren’t proven wrong. These 15 stocks managed to return more than 118% over the last 36 months and outperformed the S&P 500 Index by almost 60 percentage points (see the details here). Here’s Why Northrop Grumman’s Decline on Thursday Might Be an Overreaction... Smart Money Likes Only One of These Two Companies that Added New Catalysts... Beyond Tesla: Best Lithium Stock To Buy Right Now Do Hedge Funds Agree with Mr. Market as these Stocks Fall on Weak Outlook? What Do The World’s Greatest Investors Think of These Hot Biotech Stocks... Has Amazon Surpassed Netflix As The Top Streaming Service?